Blitz Roadshow is a high profile and unique entertainment company. Blitz Roadshow provides a wide range of services and has the experience and capacity to handle the most prestigious and demanding events. 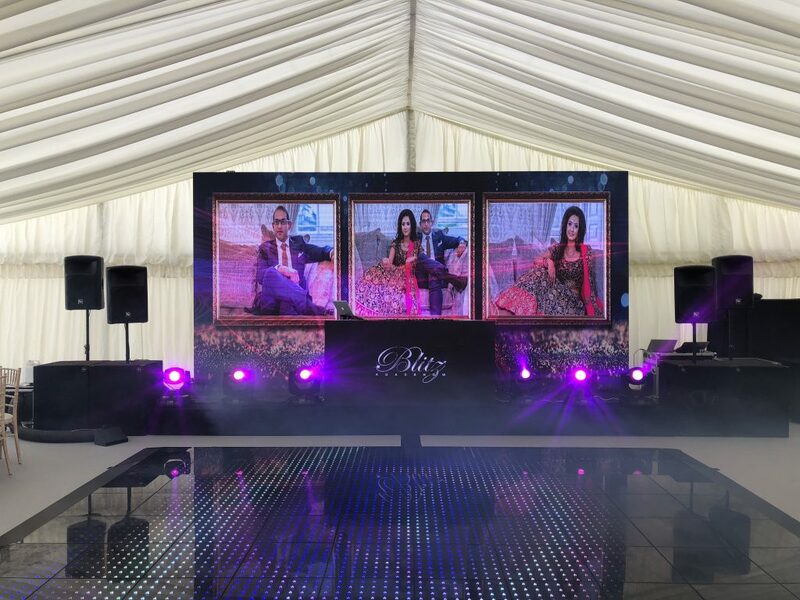 Blitz Roadshow can provide the most technologically advanced sound, lighting and audio visual systems for any event. Our experience in the entertainment industry is one of kind as we have a professional team that has years of experience in the entertainment industry. If reliability and that magical touch to your occasion is what you are looking for, then look no further as Blitz Roadshow can provide you with this. What makes Blitz Roadshow different from other Asian entertainment companies is that we offer a unique live instrument service this is basically live instruments blended in with a master-class of DJ-ing such as Live Drum Kits and Guitars. We also offer an exclusive walk in package this is a Live Drum Kit being played with the traditional Dhols giving that western touch to your occasion. 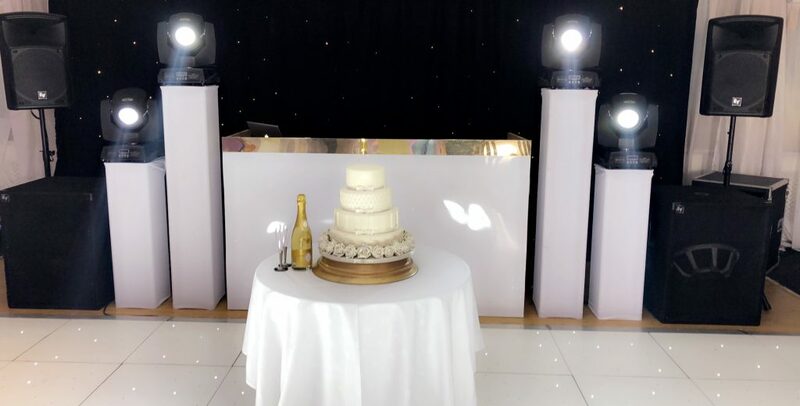 We at Blitz Roadshow take pride in providing the very best in entertainment and making sure that your special day has a touch of class and elegance mixed into it. We take your function very seriously and offer a great deal of attention to detail no matter how big or small the occasion. We always work closely with our clients to choose the best package for all budgets and venues.